Take a property manager course and find the career of your dreams at the Real Estate Education Center (REEDC). At our premier facility, students can take property manager classes and more. Courses and instructors are approved by the New York Department of State. When you decide to take a course at REEDC, it does not just mean that you’re learning a new skill- it means that you are joining a creative business community in which everyone is constantly learning. A property manager takes care of the maintenance and management of a residential or commercial real estate property. 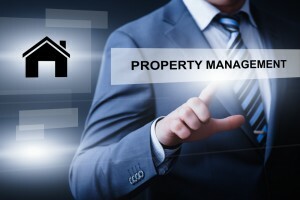 A property manager class will help you understand the day-to-day tasks that both residential and commercial properties require. Our property manager class will help you develop a basic understanding of construction and floor plans. A good property manager has strong communication skills and should be able to effectively work with construction professionals. 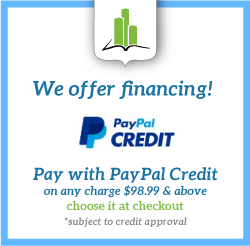 As a property manager, you will be responsible for making long term decisions about the maintenance of a property while ensuring that renovations and repair are properly performed. Property owners will always be in need of trained professionals to supervise daily operations. Our property manager course allows you to learn everything that you need to know in order to take part in this high-demand industry today. In order to participate in a property manager class, you must be at least 18 years old and a licensed Real Estate Salesperson in order to receive payment for managing more than one property in the state of New York. REEDC offers many helpful links, useful articles and essential resources for those interested in the property manager class. Located in the heart of Manhattan, just steps from Times Square and the fashion district, REEDC’s Manhattan flagship center is our most centrally located school in NYC. REEDC is proud to offer specialized classes for Real Estate, Insurance and Home Inspection. To learn more about REEDC and our property manager class, please call 866-595-0398 and visit www.reedc.com.